Seek Thermal’s new Reveal is a two in one device – a portable thermal imaging camera that allows you to see through the dark plus a powerful LED light source packed in a durable, rubberized package that fits in your pocket or toolbox. 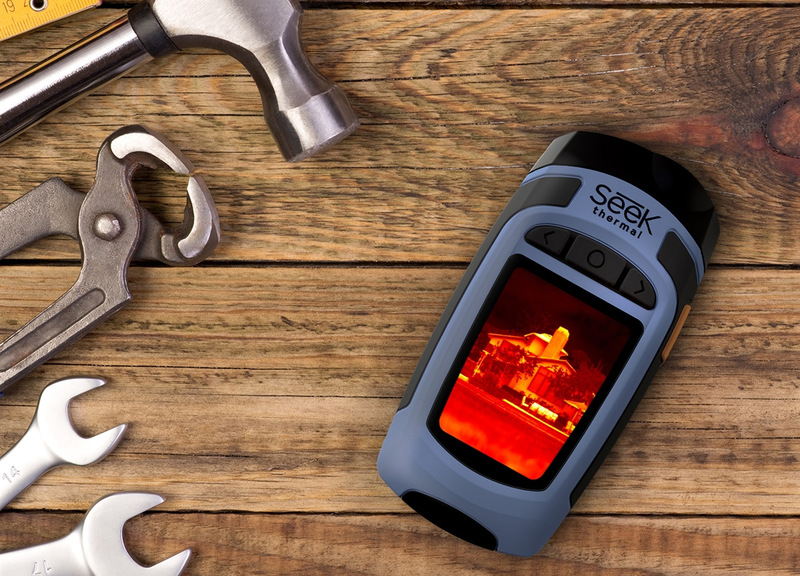 The Seek Reveal handheld imager combines powerful thermal imaging capabilities and a high-performance light in one portable and durable standalone device, unlike the other products of the company that do require to be used together with a smartphone. What you get is a 206×156 pixels Thermal Sensor capable of 36 degrees FOV with detectable temperature range of -40 degrees Celsius to 330 degrees Celsius along with a very bright 300 lumen LED light source packed in a rugged, rubberized casing. The device can be used in either of the two modes – as a thermal camera displaying the thermal images on a 240×320 pixels LCD display or as an alternative to a flashlight if you only need to have a strong light. 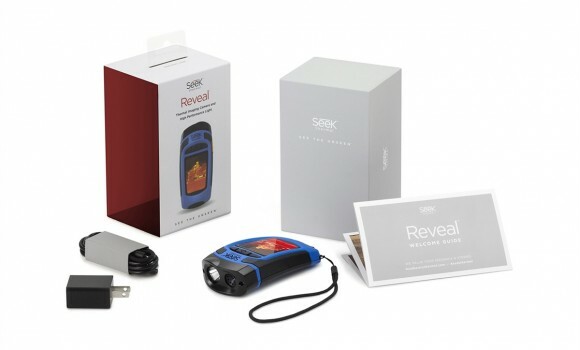 The best of all is that the Seek Reveal is completely standalone device that does need a smartphone or anything else to be used and you can purchase one for $399 USD.